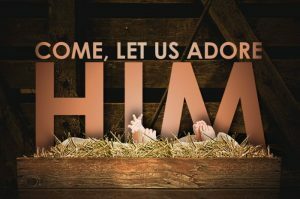 Let us honor Christ by attending church on Christmas Eve! Christmas Eve Service is a ceremony held in churches throughout the world, to celebrate the birth of Christ, which is believed to have occurred that night. First Mennonite Church would like to invite you to Christmas Eve Service, Sunday, December 24th at 7:00 PM.